There are many event planning careers in the corporate world. While jobs in marketing and event management focus on the most common corporate events (seminars, conferences, trade shows, and appreciation events), some less obvious event-related jobs exist in communications, training and the corporate foundation. Some of the more interesting events are planned through departments that are not specifically focused on external affairs. If you do look at non-traditional career routes, though, do be sure that your job will include event planning. While some administrative assistants (for example) spend a good percentage of their time managing travel, setting up luncheons, and handling logistics, others spend most of their time on record-keeping and purchase orders. For those who want to work 100% of the time in corporate event jobs, the meeting management department is the obvious route. Administrative support personnel may manage event responsibilities, plan and executes departmental and client-specific meetings, handle travel arrangements, and more. They may also work with outside hospitality vendors, track outside services budgets, etc. With the focus on strong organizational skills, many event planners start their path here and transfer into other event planning roles. Some administrative jobs are more likely than others to offer planning opportunities, so do ask questions before taking such a job with the expectation that you'll get experience with event planning. 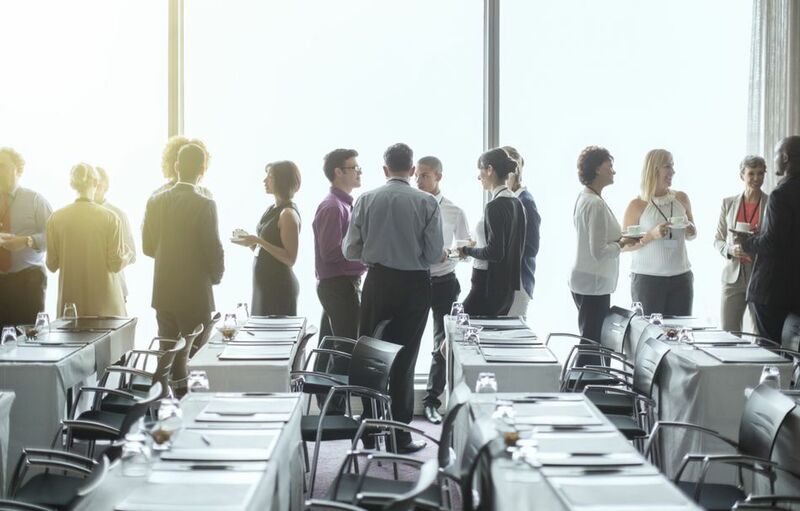 Whether an organization is sales-driven or marketing focused, the business area of any company coordinates the bulk of events, especially smaller meetings. For marketers, the emphasis is on return investment for the value of events rather than expense management. The communications department of many corporations is responsible for "brand" management. It focuses on business communications, internal communications, advertising, community relations, media relations, sponsorships, and more. The corporate foundation is a great source for event jobs, and possibly one of the more overlooked areas. A corporate foundation job could be a paradise for an event planner.